Reid Quinlan is a Director of Seagars. 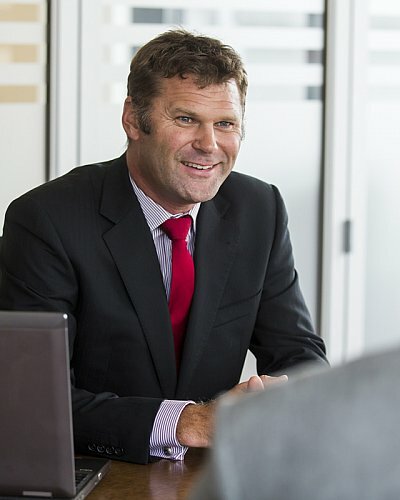 He graduated from Auckland University in 1992 with a Bachelor of Property Administration degree and Diploma in Business (Finance). Reid is a Fellow of the NZ Institute of Valuers and a Fellow of the Property Institute of New Zealand. He has 25 years’ experience valuing commercial property from small strata title assets to new prime office towers and major land portfolios. General work includes valuations to advise on market price, bank finance, due diligence, rental disputes, compensation etc. Reid’s main geographical focus is the Auckland CBD and fringe suburbs, with an emphasis on the city’s waterfront and commercial land. He specialises in leasehold property values, ground rent assessments and arbitrations, arbitration of premises rents, expert witness in civil disputes, and advanced DCF modelling. Substantial clients include Panuku Development Auckland, Viaduct Harbour Holdings Limited, Ports of Auckland Limited, Tram Lease Limited and various private investors who own CBD assets.